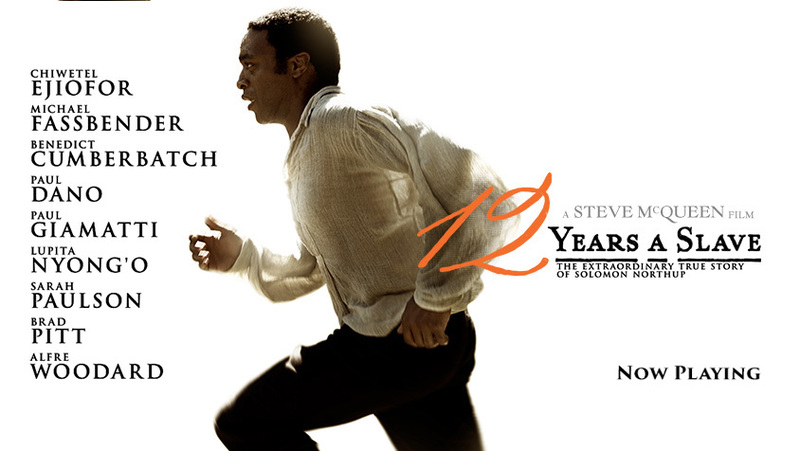 Are you planning to see the movie 12 Years a Slave? If you answered with anything other than a resounding “yes,” I hope you will reconsider. We saw it the other night and while I cannot say I “enjoyed” it, I think it should be required viewing for all Americans. Of course I know that human slavery took place in the United States for hundreds of years, and that the entire Southern economy was built primarily on cotton, and to get that cotton picked, millions of men women and children were enslaved for their entire lives. But I don’t think I’ve ever seen the daily brutality, fear, exhaustion, utter negation of self, humiliation and threat of death depicted with such jarring and painstaking realism. 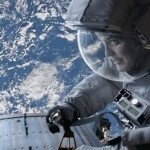 The fact that the movie is based on a true story makes it all the more astounding. 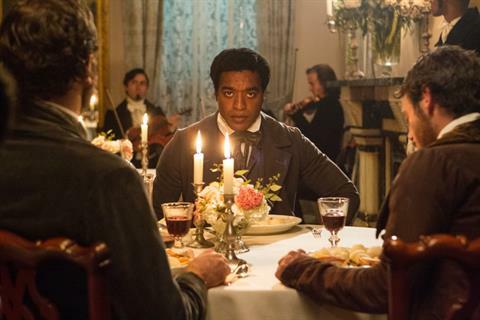 I kept thinking that this was not some writer or director’s made up version of what happened in the 1840’s, this is what did happen. Solomon Northup, a free man. 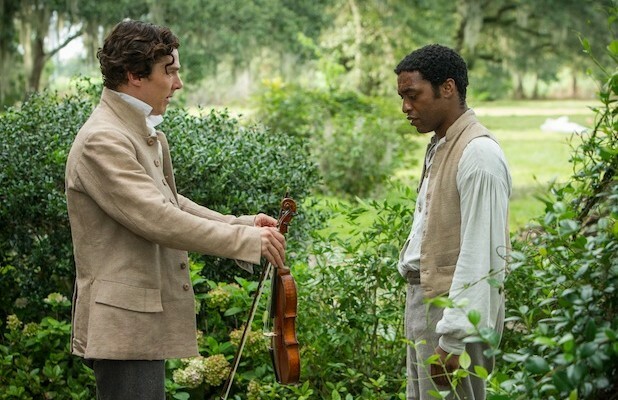 The movie tells the story of Solomon Northup, (played by Chiwetel Ejiofor, who will definitely be nominated and may win an Oscar for his performance) was born a free man in the Adirondak Mountains in the early 1800’s, became a violinist, married, had two children and lived a good and comfortable life in Saratoga, New York before he was tricked, kidnapped and sold into slavery. Northup wrote a book of the same title, and this movie tells his story. I will not describe all the horrors this educated, mild and sophisticated man must endure, but I felt the story can be encapsulated in one scene. Solomon speaks up to defend himself against a white overseer (played by Paul Dano, who I last remember seeing in There Will Be Blood) and as punishment for daring to correct and thereby assert his personhood and intelligence superior to a white man, Solomon gets a noose placed over his head and is strung up to a tree. But instead of hanging him immediately, Solomon is left standing on his tiptoes in the mud. If he loses his balance, or tires, or slips, he will hang. What compounds the ghastliness of the moment is that we see the other slaves quietly and calmly go on about their daily business as Solomon desperately fights to survive. The scene is so excruciating, it is almost unbearable to watch. Solomon struggles and gasps alone to stay erect, on his toes, as hours quietly pass. We realize that the other slaves know that by helping him, they will suffer a similar fate, so they do not. His fight to live is his own. That impossible tip-toed balancing act between a shadow of a life and death was this man’s, and millions of unnamed others’ story. 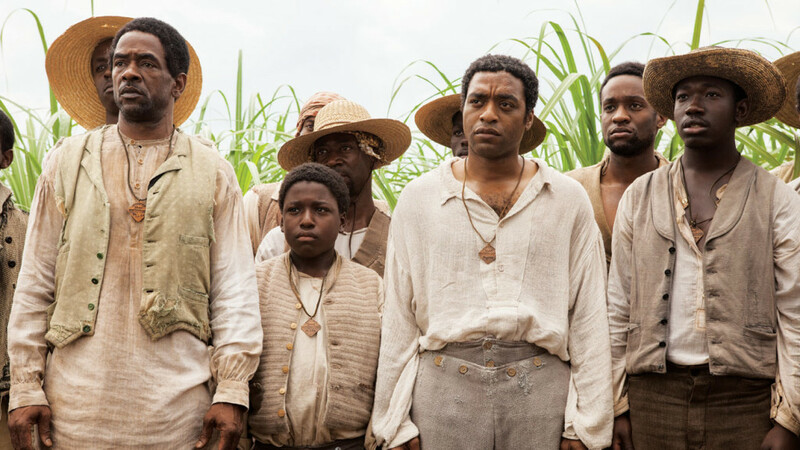 12 Years a Slave is violent, and at times sadistic. While the title gives away the ending, we must walk through the hell this man endures. I did close my eyes for one scene where Solomon is forced to whip a female slave. My husband, who enjoys movies I won’t watch, like “Django Unchained” and “No Country for Old Men,” could barely take it. Nominated for seven Independent Spirit Awards last week, including Best Feature, Best Director, Best Screenplay, Best Male Lead, Best Supporting Female and Male, I think this movie will go on to be a classic. Again, I think you’ll lose some of its power by watching it on your TV or computer, but I am old-fashioned and love seeing movies in theaters. Please see the movie, and tell me what you think. Gift ideas from Nicholas Kristof. Get 30% off with the code HOLIDAY at JCrew. This piece from the NYT about busyness reminds us that it is something we’ve chosen. Have you done your holiday cards yet? Get 25% off at Pinhole Press with the code PHOTO25. Great Christmas storage bucket from UrbanCamp on Etsy. Every woman I know could use a pair of these slippers. A hilarious take on life with kids and without kids. Bruce Springsteen singing Drive All Night still gives me goosebumps. I must read Anne Lamott’s Bird by Bird. 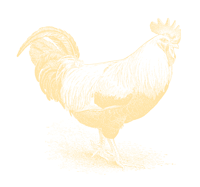 I am a wine grower and Midwestern gal living in the heart of Sonoma with my husband, dog, horses, chickens and bees.